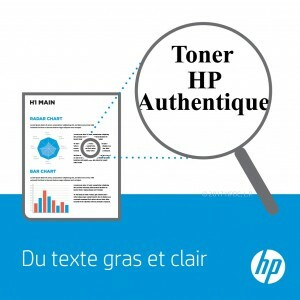 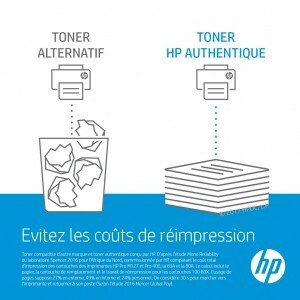 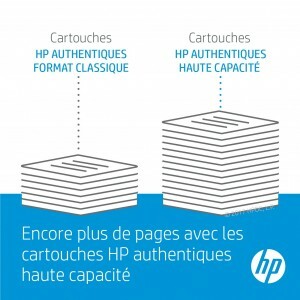 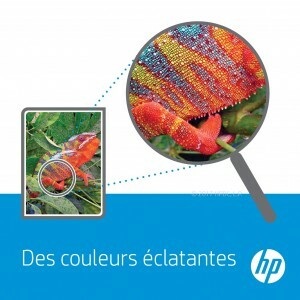 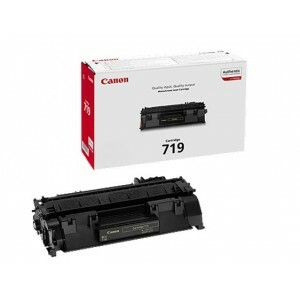 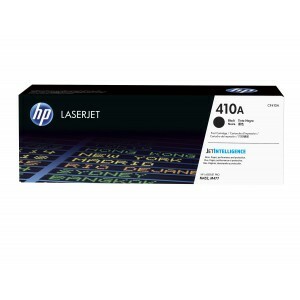 TONER Il y a 104 produits. 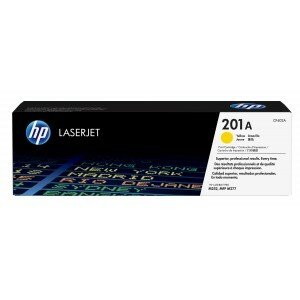 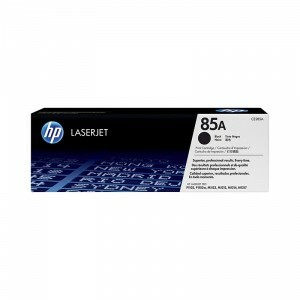 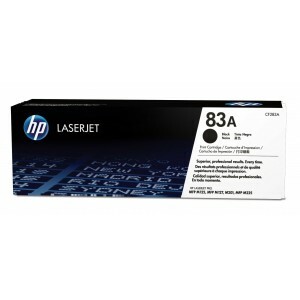 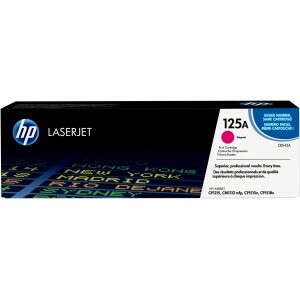 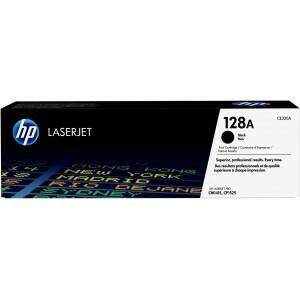 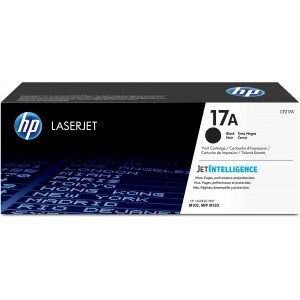 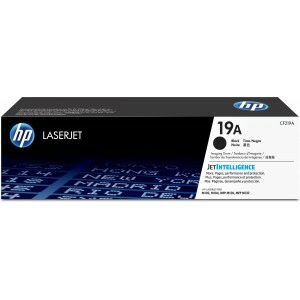 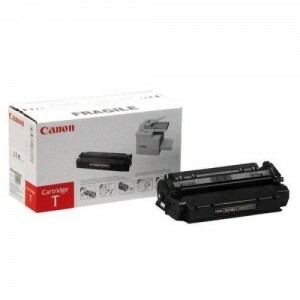 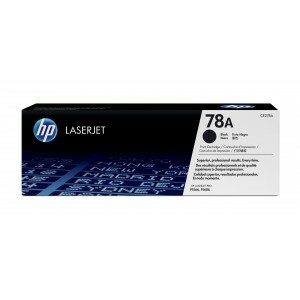 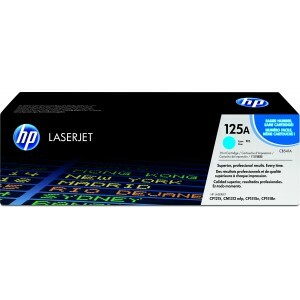 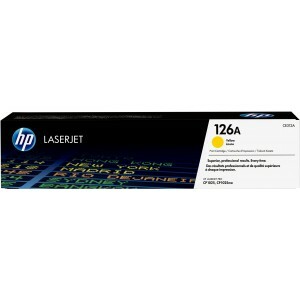 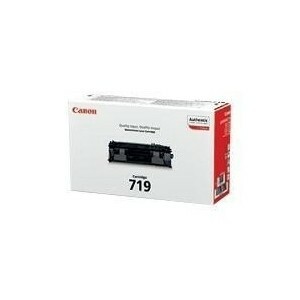 Toner HP 85A Noir. Laser. 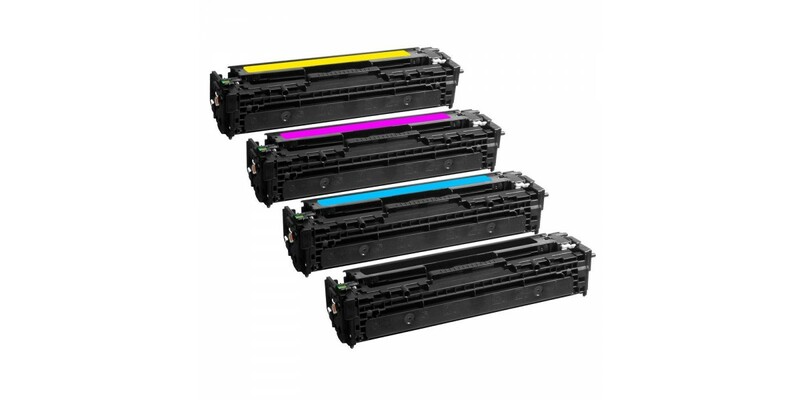 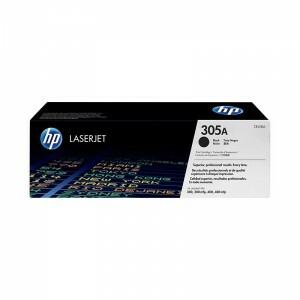 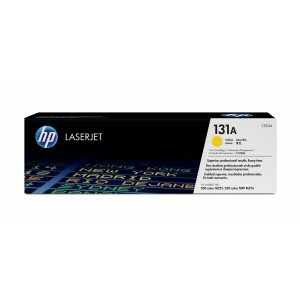 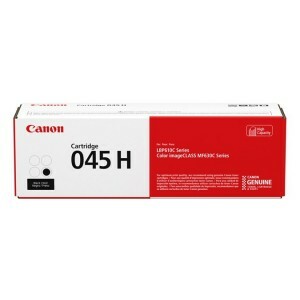 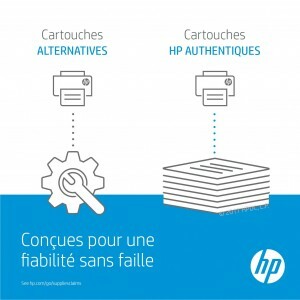 Toner HP 305A Noir. 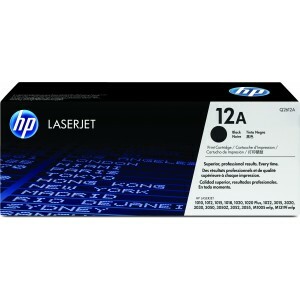 Laser.